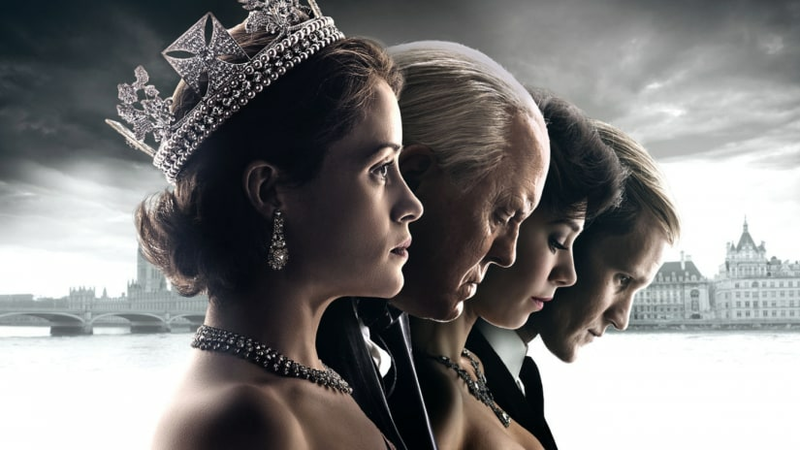 The Crown is all set to reset its star cast for the third installment. 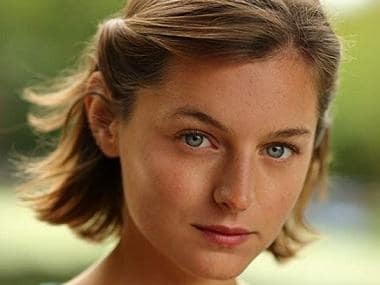 The show which chronicles the life and times of Queen Elizabeth II and has her approval too, is all set for the next two seasons with an aged cast. 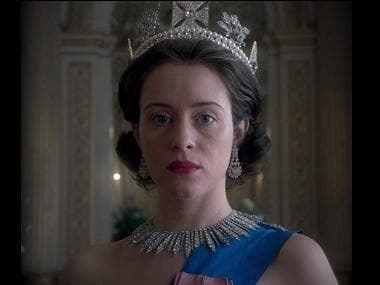 The second season, which won Claire Foy the Screen Actor’s Guild Award for best TV drama series actress, ended with the birth of Queen Elizabeth’s fourth son Prince Edward, in 1964. Peter Morgan, the showrunner, had announced the next two seasons in which he will attempt to document the Queen's journey, beginning from her accession to the throne to now. The third season will focus on ‘the Wilson era’ of 1964 to 1976 and the fourth will revolve around Margaret Thatcher and Princess Diana, reports The Hollywood Reporter. "This is going to take Queen Elizabeth from age 29 to, presumably, the current day. We'll see it lay out over decades. The idea is to do this over six decades, in six seasons presumably, and make the whole show [run] over eight to 10 years," Ted Sarandos, content chief Netflix, tells THR. With the old cast now saying its goodbyes, the new line up has Olivia Colman leading the show as Queen Elizabeth, replacing Foy who speaking about her departure said, “The amazing thing about the show is the fact that it will go on and that it hasn't ended badly. It'll go on and have another life. I can't wait to watch it, and I just think whoever they get to play that part, they'll be extraordinary. I will never watch it with any sense of bitterness or regret. I will feel what I will feel now, which is so happy and lucky for the experience," she tells the publication. Paul Bettany will play Elizabeth’s husband Prince Philip replacing Matt Smith of Doctor Who fame. Helena Bonham Carter will play Princess Margaret, the rebellious sister of Queen Elizabeth, and have some tumultuous years documented in the show. The highlight of the next season however, will be the introduction of Camilla Parker Bowles and Princess Diana, who will reportedly be introduced towards the end of the season but feature heavily in the subsequent season.